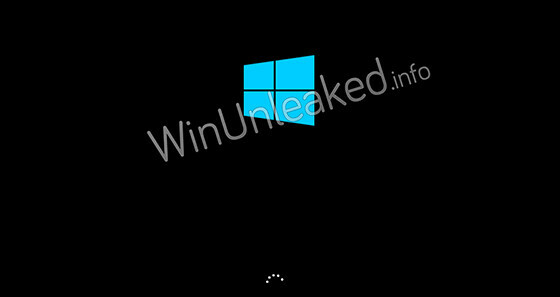 New screens leak from Windows 8 RTM, maybe mock Android? It's still a bit odd to be writing about Windows 8 proper, not Windows 8 RT or Windows Phone 8, on a mobile news website, but fairly soon, we'll be seeing the Microsoft Surface Pro tablet running full Windows 8 hitting the market. 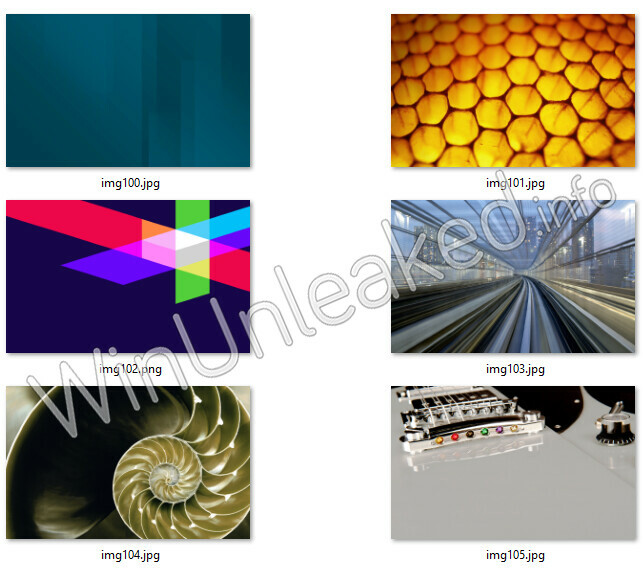 With that in mind, we're learning a bit more about Windows 8 from some screenshots leaked from the new RTM (release to manufacturers). Those of you who have used Windows Phone will definitely see the Metro UI in the new screens. Internet Explorer 10 has the distinctive UI and buttons, and now we're seeing that Microsoft has decided to extend the theme options in Windows 8. With Windows Phone 7, the theme options have changed the color scheme throughout the apps, but in Windows 8, IE has been added to those apps. The theme color is not just in the title bar, but subtly in the background of the new tab page as well. The boot animation has been updated to the new Metro Windows logo, as well. But, there's another addition that feels like a bit of a dig at Android. One of the default options for wallpaper in Windows 8 is a bright golden honeycomb, which looks like a jab at Google's first attempt at a tablet operating system. The Surface definitely seems to be more fully matured than Honeycomb, which even Google admitted was rushed out, but we still have to wait and see if Microsoft's tablet will make waves in the market. 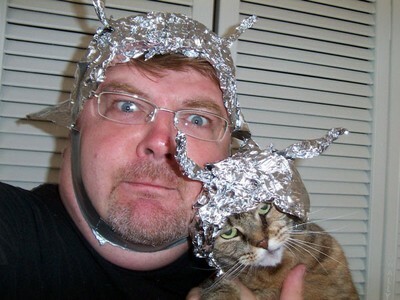 quick, put your conspiracy theory caps on! Thin foil might not be thick enough. I would try tin foil instead. It is a nice looking wallpaper, even if it is a bit of an underhanded jab. I bet Google wont sue them.. They are not as cheapskates as Apple.. 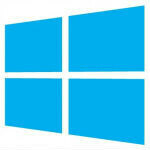 Anyway, looking forward for Windows 8 release! The boot screen is FUGLY. better say the new Windows logo is ugly.